A 5-pack of USB-C cables from iClever is seeing a discount today, bringing the price down to just $11.99. Even if you have a single smart device on you, we can never ever have enough cables to go along with it. Thankfully, a deal or two will pop up, allowing us to step up our cable game in the best possible manner. 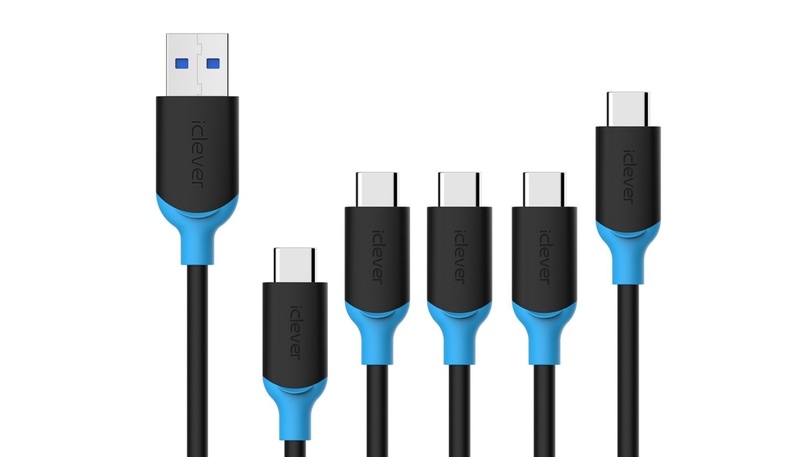 If you live on the USB-C side of the fence, or are looking to invest in cables ahead of time, then iClever has a pretty interesting deal which you should look into. 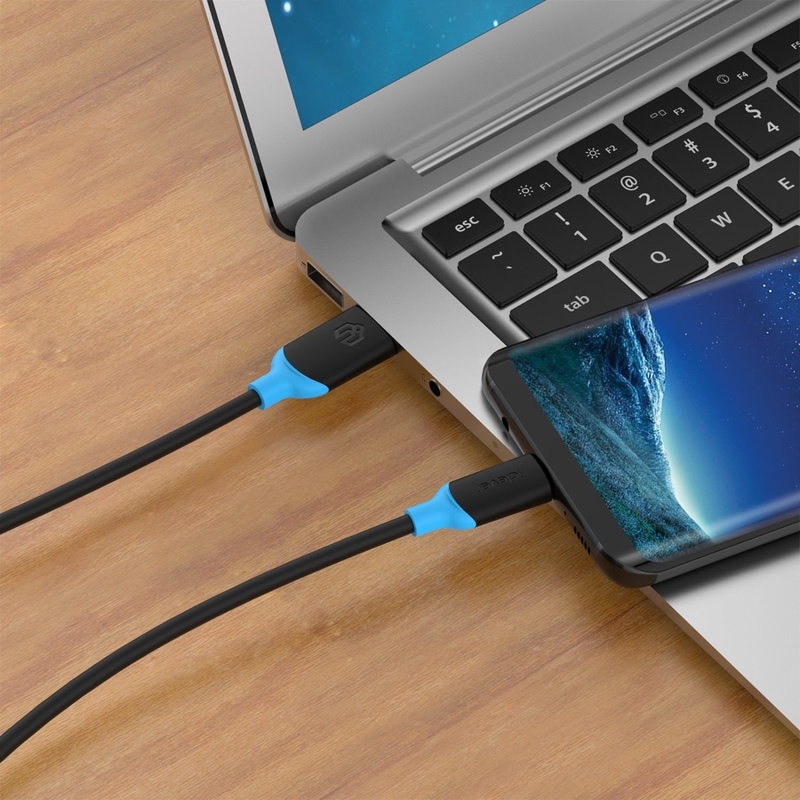 It’s a pack of 5 USB-C to USB-A cables in varying lengths and they all support data transfer and fast charging. Thanks to the varying lengths of the cable (5-Pack, 1×1.7ft, 3×4.0ft, 1×7.2ft) it’s best to distribute them in a variety of scenarios. For example, you can keep the shortest one in the car for charging your phone or tablet. Place the longest one in the bunch on a work table and so on. The possibilities are endless here. These cables are fully compatible to work with a wide range of devices including the latest iPad Pros, MacBook, Nintendo Switch and more. What’s more important is that these cables are extremely durable and will casually resist 8,000 bends before eventually giving up. That’s a big deal if you are asking us. Last but not the least, you can use these cables from transferring data as well, and all of them support the USB 3.1 standard, meaning you should see speeds of up to 10Gb/s as long as your device supports it, of course. You can pick up the 5-pack by heading over to the link below. Make sure you enter the special discount code at checkout as well.